Janice Murrell is standing in the second row, last one on the right. 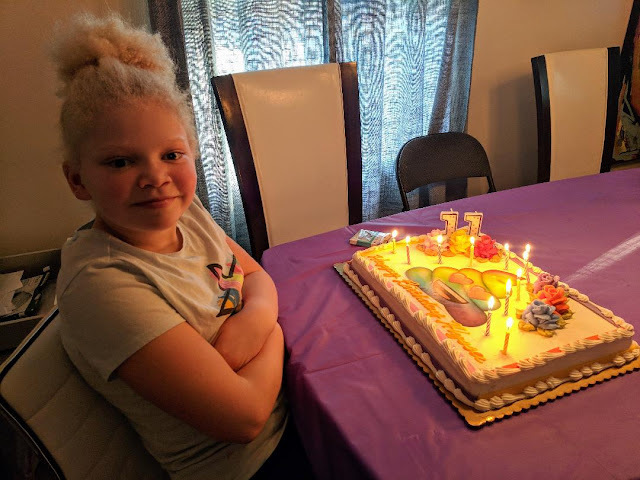 I was looking through family pictures today that I have saved on my computer and this one spoke to me and so I decided to share it. My dear sweet aunt Janice is featured in this picture on her confirmation day. 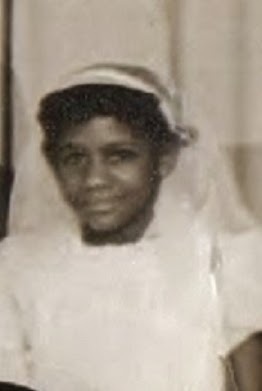 Janice Murrell was my father's older sister. She was a wonderful lady and I miss her dearly. 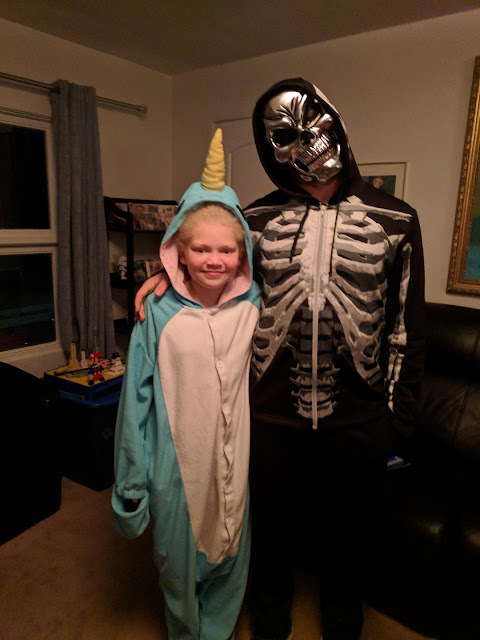 I know she would have showered my kids with love just as she did for my brother and I when we were little. Now back to the topic of the picture. 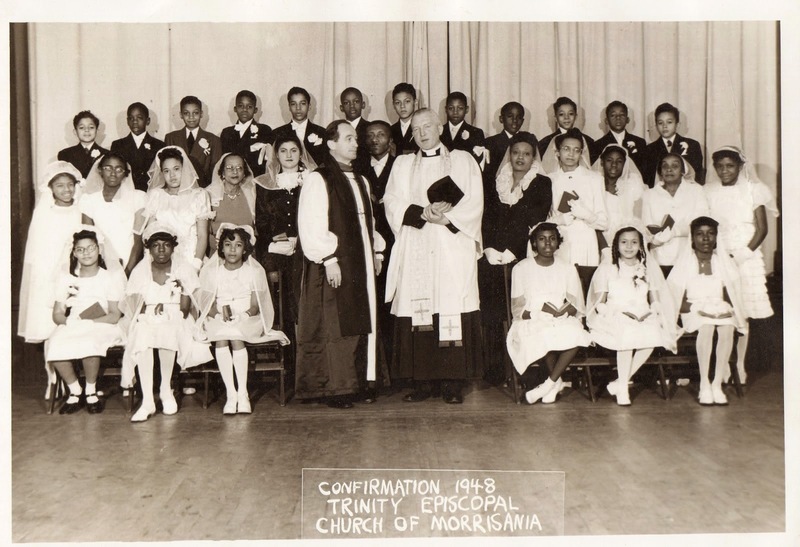 The caption on it reads "Confirmation 1948, Trinity of Episcopal Church Morrisania." I knew my father's family was living in the Bronx in 1948. My father long ago had told me the street that they lived on was Tinton Ave. 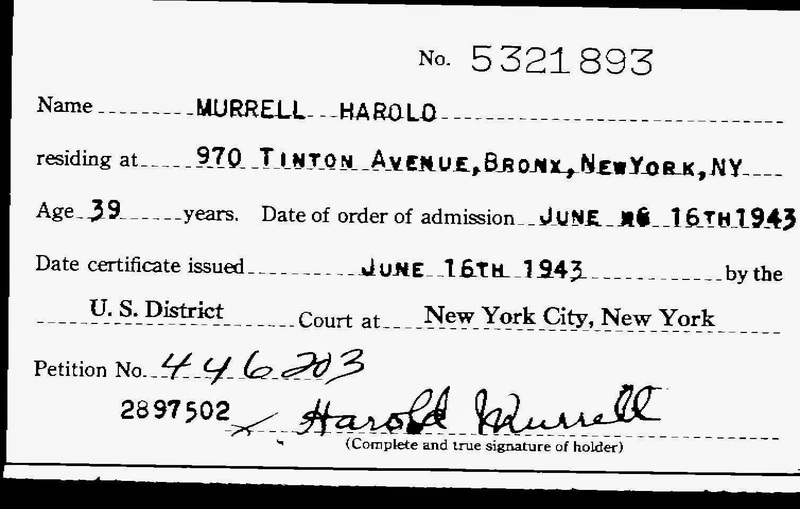 I had forgotten the street number but remembered it was on my grandfather's petition for naturalization index card. The National Archives at New York City. I like plotting things out on a map. It's a great way to get a sense of where things were in relation to where your ancestors lived. 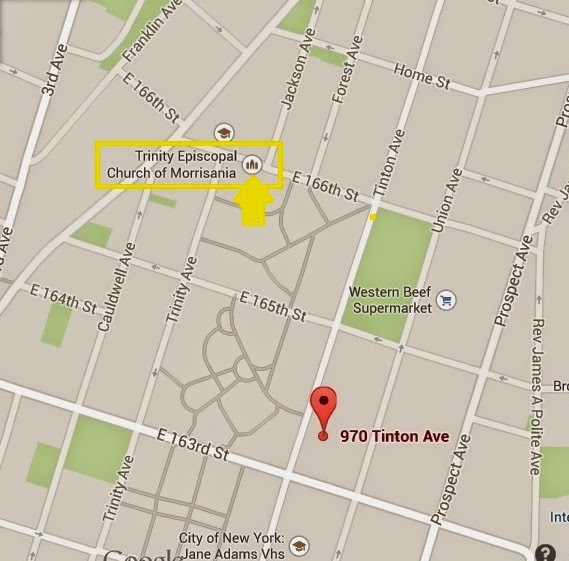 970 Tinton Ave is noted in red and Trinity Episcopal Church of Morrisania is marked in yellow. This map shows how close the church was to the Murrell household. 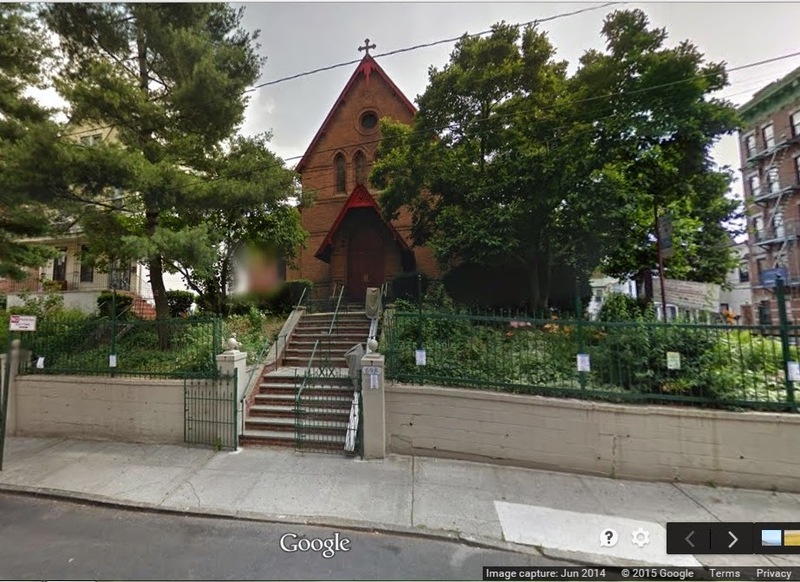 It was easily within walking distance of their apartment. 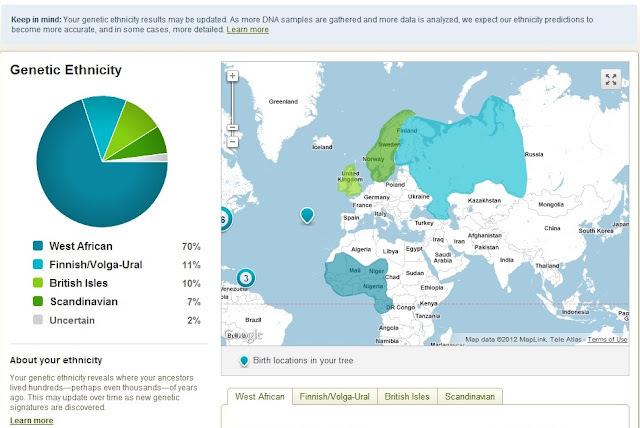 DNA Proves I've Got The Right Family!